Have you been the victim of a fraud or scam? Scams targeting the elderly are growing in number and severity by the day. Don’t be ashamed if a scam has happened to you. According to the Consumer Financial Protection Bureau, financial exploitation claims on seniors between 2013 and 2017 totaled over $6 billion. Financial abuse is the second most common kind of abuse for older Americans after psychological abuse, per The Lancet Global Health. According to the FBI, the largest targets for scammers are women over age 60 who live alone. Sadly, the scams that extort the most money from seniors tend to be perpetrated by a family member, such as children, nieces, or nephews. There are always several scams going around, but since we’re getting into tax season the most common ones right now are surrounding the IRS. 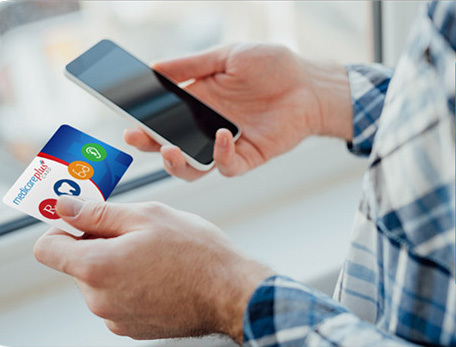 Callers may bully you and ask you to purchase gift cards. They may even threaten to call the police and arrest you if you hang up or don’t comply with their demands. Calls like this can be traumatic, but don’t fall for them. Don’t answer the phone, or if you do, hang up as soon as you think it is a scam. The IRS and other government agencies won’t contact you by phone. Don’t ever give out personal information over the phone. Any official organization will already have your information on file. Another current scam is a threatening call from the Social Security office. In fact, the Social Security Administration recently released a PSA letting people know a phone scam is running rampant right now. 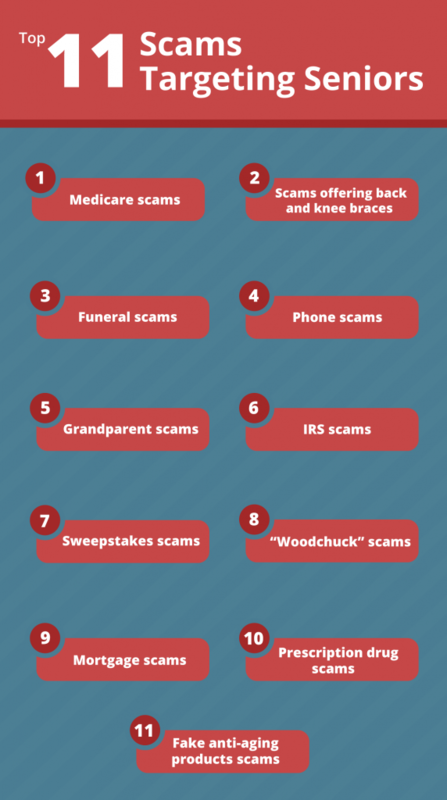 Medicare scams. 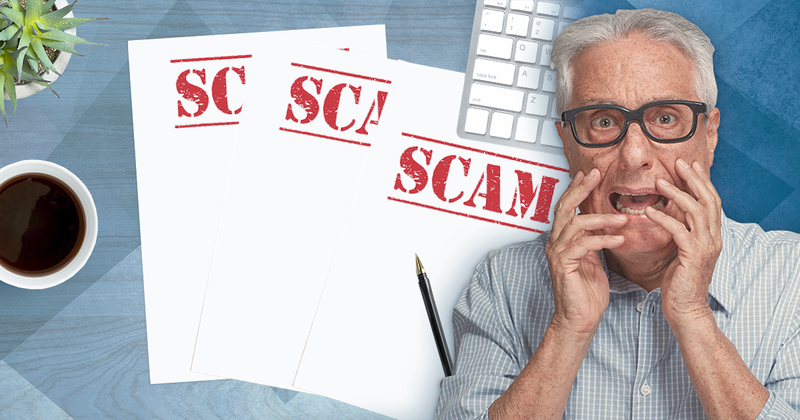 Medicare scams are very common. Usually, someone will call you claiming to be from Medicare and asking for your personal information. They might tell they need your information to get you your new Medicare card, or that you need to pay a fee to continue receiving benefits. 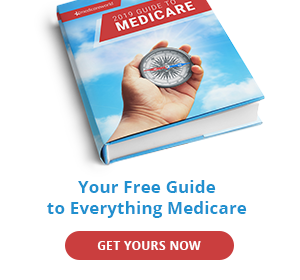 Medicare fraud can also occur at the doctor’s office through billing issues, or through fraudulent services offered that are then billed to Medicare. Scams offering back and knee braces. These are common scams via phone calls or TV ads where you are offered a back or knee brace that’s covered by Medicare. These companies collect money from Medicare for cheap products that are not prescribed by a doctor. If you need a knee or back brace, contact your doctor first to make sure you aren’t getting caught in a fraudulent scheme. Funeral scams. Funerals can be very costly and emotional. 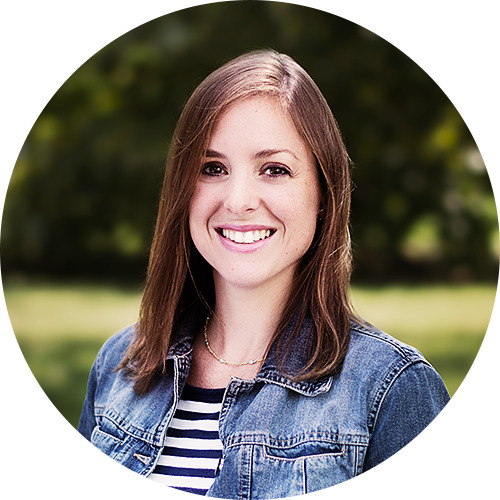 Unfortunately, some funeral homes take advantage of seniors in their time of grief to overbill them or convince them that they have to purchase certain items, like a casket, that are not always necessary. Another type of funeral scam can happen at the funeral service, when a scammer shows up claiming to know the deceased and claiming they owe them money. Phone scams. Many Americans receive several spam telemarketing calls every day. The more calls like this you engage with, the more lists you risk being put on. These calls can range from trying to sell you products, fake charities asking for donations, someone claiming to be in the hospital and needing money, or someone claiming to have found a large sum of money and to be willing to share it with you if you withdraw money from your bank account. Grandparent scam. In this scam, someone calls claiming to be your grandchild and says they need money. They might ask for money to be wired via Western Union or MoneyGram. If this happens, call them back on their real number. Do not ever wire money to someone unless you are sure of who it is. IRS scams. Currently there are many IRS-impersonation scams going on, with people calling claiming to be from the IRS and even threatening arrest. They will alter the caller ID to make it look like the call is from the IRS. The IRS will not call you and threaten you. Simply hang up if you get a call like this. Sweepstakes scam. This scam involves someone calling saying that you won a prize in a sweepstakes, but you need to pay a fee first. The check that they will then send is then a fake check that will bounce. Remember not to give out any personal financial information over the phone. “Woodchuck” scam. In this scam, people posing as contractors will perform home projects. They will then come up with more things that need to be fixed on your home, eventually charging you thousands of dollars. Be sure that anyone who does work on your home is a licensed professional contractor who others have used and who you trust. Mortgage scam. 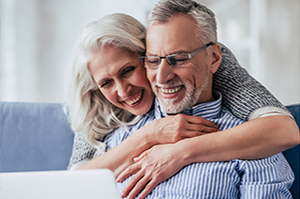 Since many seniors own their homes, scammers take advantage of this by offering a reassessment of the home’s value for a fee. Do not pay a fee for this information. Even if the letter seems official, it is filled with information that can easily be accessed online. 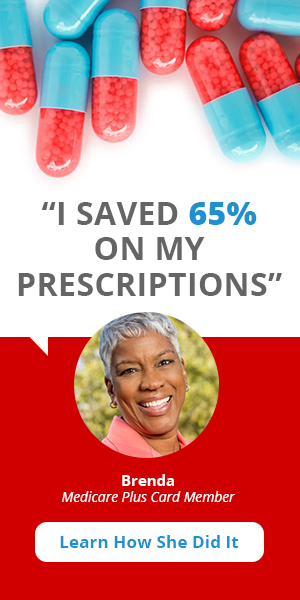 Prescription drug scam. Many seniors have turned to the internet to save money on prescriptions, but unfortunately some of the medications online are fake and can be harmful. Make sure the site you are using is reputable and requires a valid prescription from your doctor. If the prices seem too good to be true, it’s likely a fraudulent website and the medicine could be ineffective or dangerous to your health. Fake anti-aging products scam. From fake Botox to anti-aging creams and homeopathic remedies, beware people trying to market products to make you look younger, as many can be ineffective and even harmful. If a scam has happened to you, don’t be embarrassed. Tell a loved one what’s going on. Be sure to check your credit card statement and Medicare statement regularly to see if there are any suspicious charges. It can be disheartening to realize that there is so much fraud out there. A good rule of thumb is not to engage with callers you do not know. You can even download anti-spam apps such as Truecaller that can identify spam numbers for you. If there’s something you want to purchase or a question you need to ask, avoid fraud by doing some research and calling the company yourself.